The Inspire Foundation UK exists to facilitate, enable and encourage people of all ages to engage with sport and physical activity in order to achieve the wide variety of benefits that it can have. Believing emphatically in the ability that sport has to change lives, communities and society as a whole, our mission is to create inclusive, accessible and appropriate sporting provisions across Birmingham and the Black Country. Working with a number of clients and active in a number of partnerships, we reach out to a large base of people from every walk of life and in every social circumstance. Our Changing Perceptions programme is our flagship project we are running in conjunction with Walsall Youth Justice Service and supported by West Midlands Police & Crime Commision. 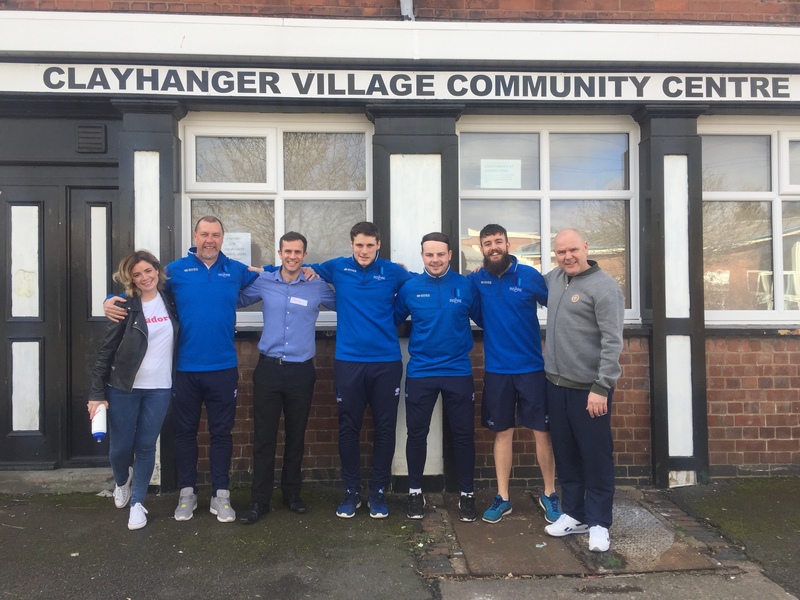 Based at our Clayhanger Community Centre base we are working with Walsall YJS to provide a multi-faceted programme to support young people to get active and reap the benefits that sport can have. Launching in July 2018, check our twitter account @weareinspire to learn more about the programme and check out how we are getting on. At the Inspire Group we are always looking to find new ways to interact with business and corporate partners in our region. If your business or organisation is looking to give back to your community and make a real difference to the lives of young people in the West Midlands we are more than happy to work alongside you. 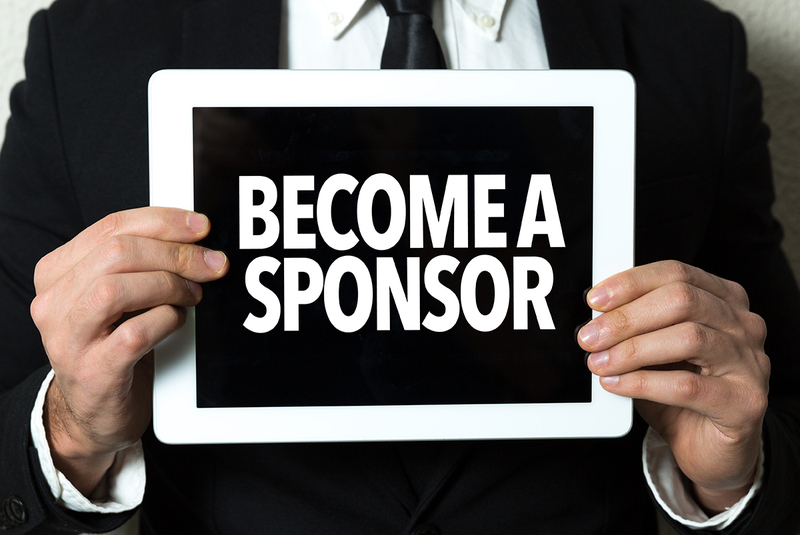 Your involvement can encompass anything from financially backing a project to sponsoring one of our wonderful coaches to go out and make a difference to the lives of young people through physical activity. For more information about how to get involved with the work we do please contact any of our team. At The Inspire Group we highly value the personal touch and one of our team will happily have a chat with you about what we do, why we do it and how you may be able to contribute. Our team can also update you on the latest goings on at The Inspire Group and you can also check out our twitter page @weareinspire to see what we are getting up to. We run a number of different sports clubs, sessions and programmes for our local community. Our sessions provide welcoming, fun and safe environments for people of all ages to take part in physical activities and develop new sporting skills. Through our work we reach out to a community members in need of support with physical, mental and emotional wellbeing issues. We provide an understanding perspective and encourage physical engagement with our sessions to overcome these barriers. 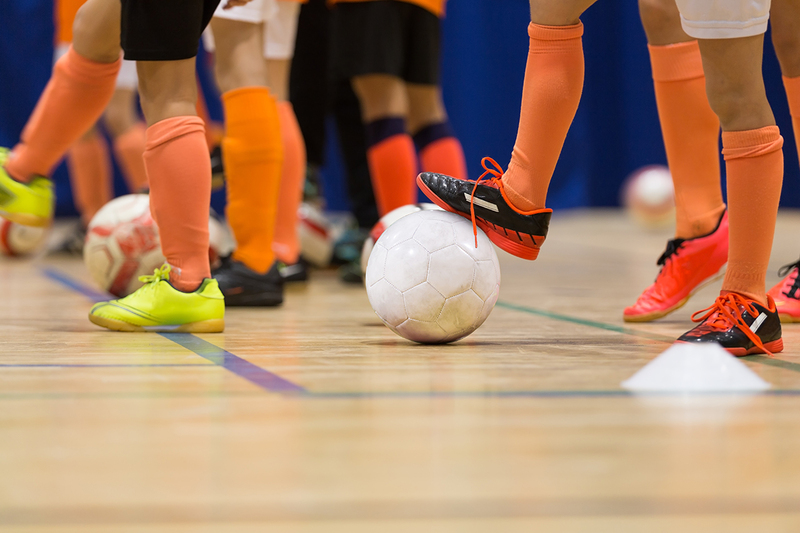 Our sports clubs and programmes provide innovative, creative and progressive opportunities to take on physical, mental and emotional fitness development. Our expertly trained staff provide a variety or sporting opportunities for members of the community living with physical disabilities and/or learning difficulties. We provide appropriate support for a wide variety of disabilities and encourage maximum amounts of physical activity in our community members living with these conditions.